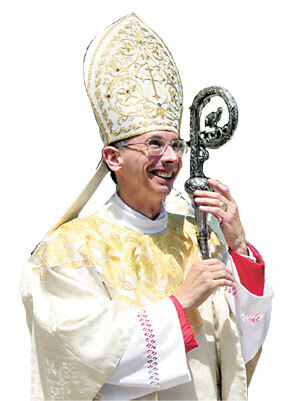 St Joseph Catholic Church: Welcome! 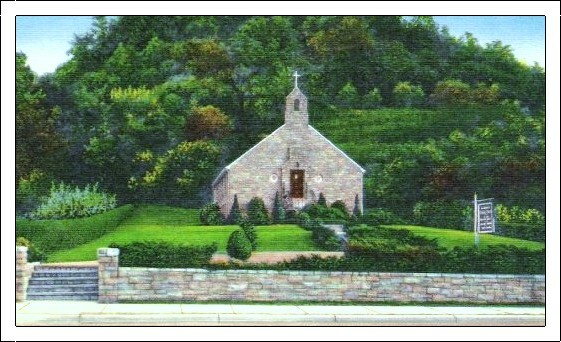 With humble origins in 1941 as a Mission of St. John's in Waynesville, NC, St. Joseph's Parish has grown and continues proudly proclaiming our Faith in Jesus Christ, the Son of God & Savor of Mankind. 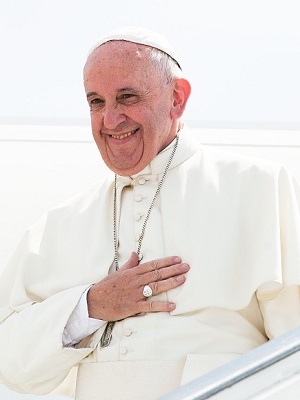 For 75 years, the Sacraments, devotions, & study, have aided us as we seek to conform our hearts & minds to Him and the teachings given to us through His Holy Church. Thus strengthened, we grow and become His faithful servants throughout the parish, living out our Faith through Works of Mercy. Please, feel free to explore our website and contact us with any questions you may have. We are still developing some areas of this website, so please visit us again as we continue to improve this site. 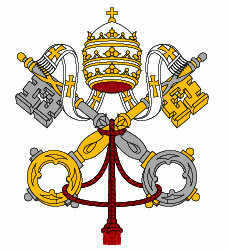 Be assured of our prayers and please pray for us. What is Quo Vadis days? 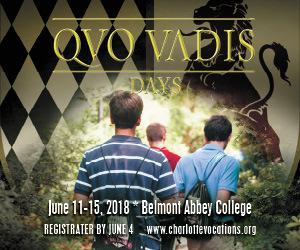 Quo Vadis Days is a five-day vocations discernment camp for young men at Belmont Abbey College. 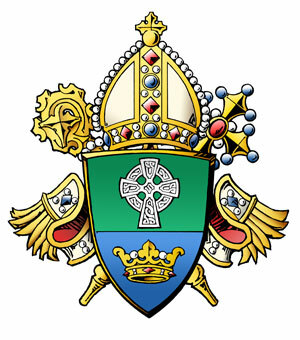 The camp includes talks by local priests, seminarians, and others on the vocations to the priesthood, marriage, and fatherhood. Ultimately, the goal of our Quo Vadis Days is to challenge young men to ask the fundamental question “quo vadis” or “where are you going?”, while equipping them with the tools and opportunity to discern God’s will for their life. A women's group for those seeking to understand more about the Faith.